Unique advantages of Top Apart Gaislachkogl. 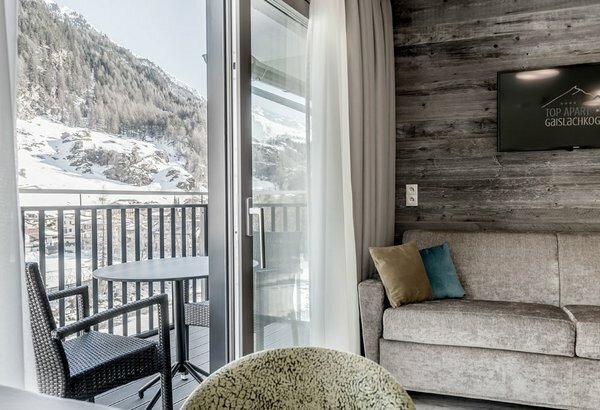 Scenic holidays in Sölden's top location right next to the Gaislachkogl Mountain Gondola, the ski runs, the hiking paths and the mountain bike trails. Right in the center of action yet far away from the hustle and bustle. Holidays in a sophisticated ambience offering a casual touch and genuine hospitality. Discover all the magnificent advantages of our Top Apart Gaislachkogl by soaking up this very special flair. Daily from 4.00 pm to 8.00 pm you can enjoy our in-house "Small & Special" wellness lounge for free, incl. 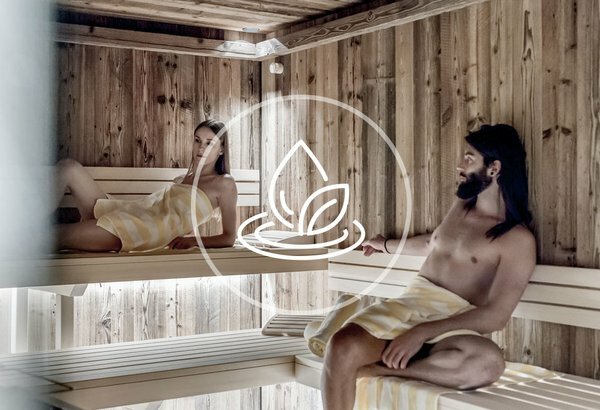 spacious Finnish sauna, relaxation room, steam bath and infrared heat cabin. Truly relaxing moments just perfect to restore your energy and to let your thoughts wander. Sölden's breathtaking Alpine landscape is probably the best exercise. 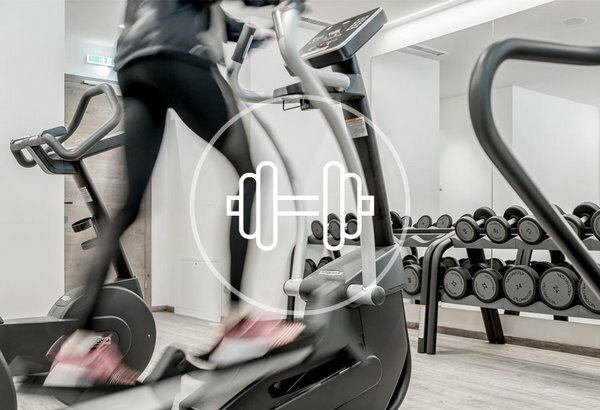 In case you want to do some more workout after an adventurous day in the mountains you are warmly invited to try our in-house fitness room. Modern training equipment is available. Always online and up-to-date. You won't miss anything. 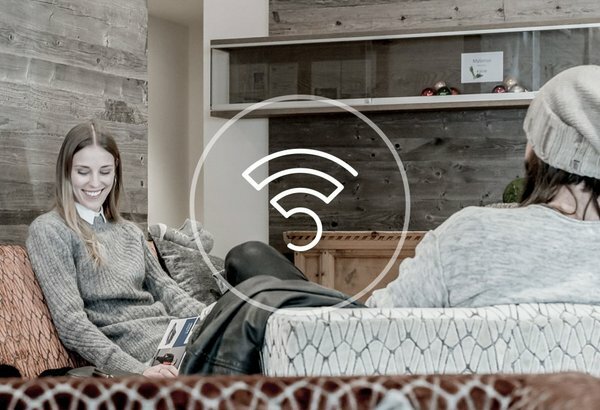 Simply connect your smartphone, tablet or PC to our WiFi network which is available for free in the whole Top Apart Gaislachkogl Apartment house. There is a private parking lot waiting for you on arrival - it is free of charge. On request we also offer a covered parking area. We offer you 2 electric battery charging stations for e-cars (for an extra charge). 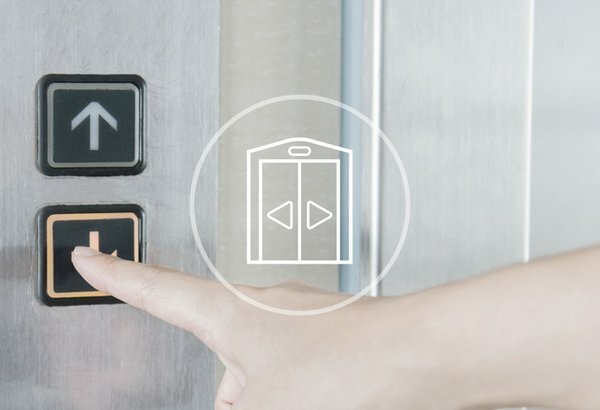 2 elevators take our guests directly to their floor and apartment of Top Apart Gaislachkogl. 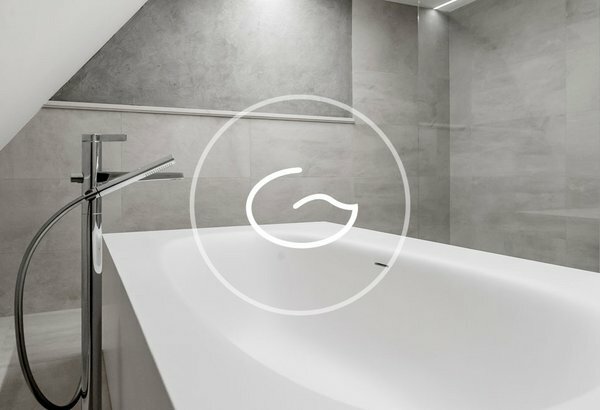 These comfy amenities make your stay even more relaxing and beautiful. 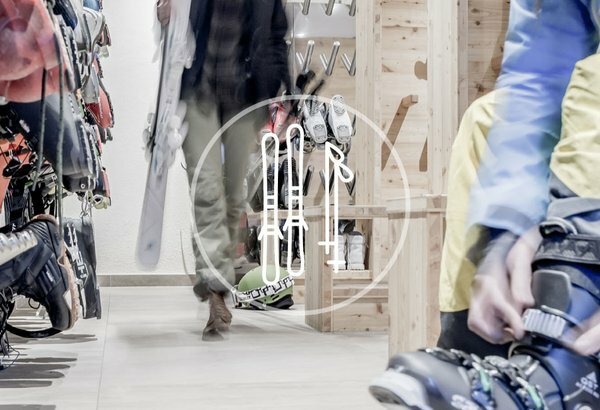 We offer a free ski and winter sports equipment storage room to all our guests for the duration of their holiday at our Apartment House. It also features a boot-dryer. 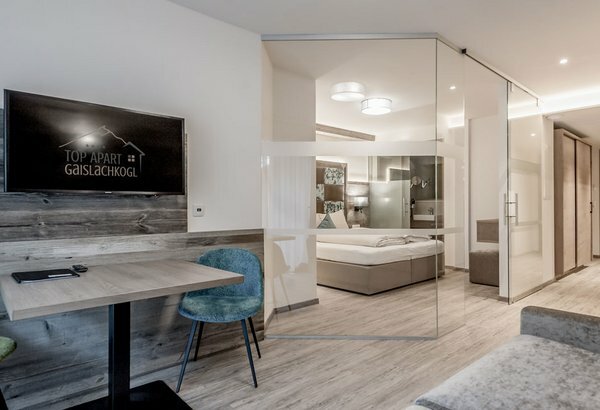 Our guests can take full advantage of a lockable bicycle and bike wear storage room for free - available for the duration of their stay at Top Apart Gaislachkogl. Additionally, bike repair tools and bike wash facilities are available for free. 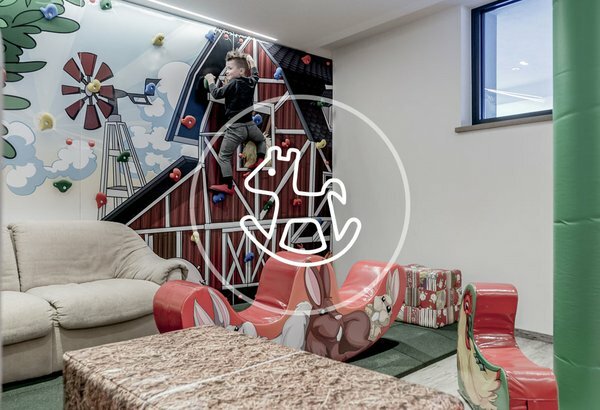 All guests enjoy barrier-free access to their Apartment and to the ski & bicycle storage room. 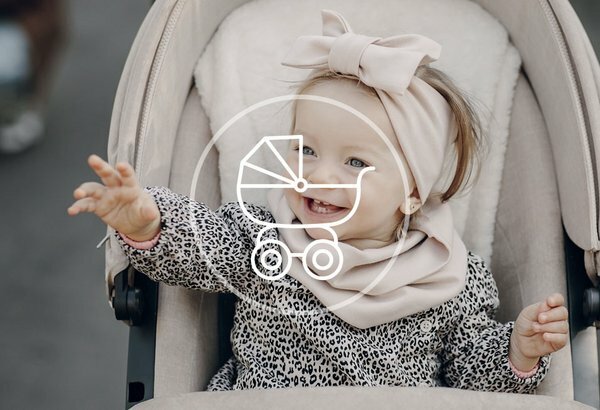 Therefore baby strollers, prams and wheelchairs can easily reach their holiday home. Pleasant well-being coming out straight from the tap – Try our energized Grander®Water available in the whole Apartment House. Forget everyday routine and indulge in a superb vacation. 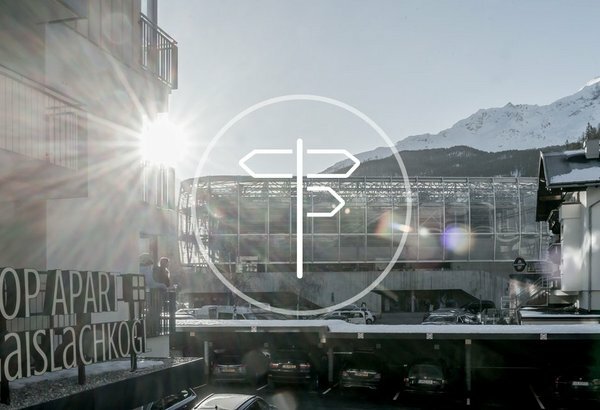 The holiday region surrounding the World Cup venue of Sölden has many facets. In summer, you conquer the majestic Ötztal Alps right from the doorstep of our Apartment House. In winter, the adjacent Gaislachkogl mountain gondola takes you to the heart of the ski area in a few minutes - Memorable holidays in Sölden's prime location. Apartments in Sölden's Prime Location. 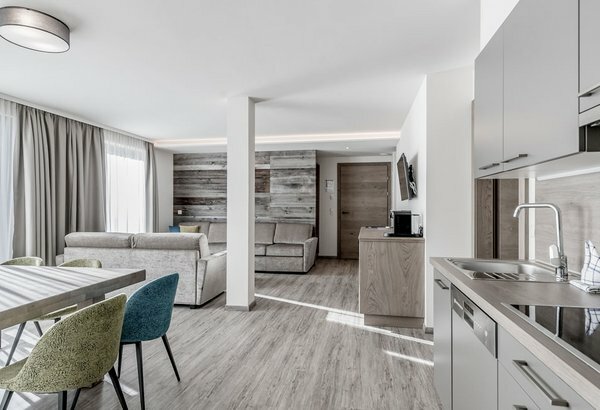 Your private Alpine Luxury Home for unique days – Welcome to our splendid Top Apart Gaislachkogl Apartments.